The Diploma in Pharmacy provides substantial education in the discipline of pharmacy and it puts an emphasis on critical thinking and argument. Throughout, student will take courses designed to foster the skills needed to practice independently as pharmacy Assistant in different agencies. The first year focuses on basic sciences and fundamental subjects the second year on medical sciences public health, health education and pharmacy. And third year is devoted to pharmacy subjects and practical aspects. By the end of this course students learn application of theoretical knowledge and develop practical skills through Clinical, Hospital, and Regulatory, Industrial, Quality control Laboratory and Retail Pharmacy trainings. We take students to different model pharmacies of Nepal where DIP students will be given practical exposure. 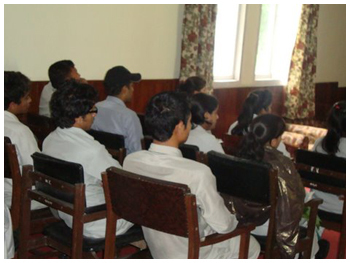 Likewise we send students to Manipal Teaching Hospital, Pokhara for hospital trainings. Besides we have signed MOU with national pharmaceutical companies and drug distributes for practical trainings in respective fields. Professional competency in multi-professional health care team broad understandings of the scientific basis of the specialty of pharmacy. Effectiveness as a team member of the collaborative research projects. Alternative perspectives in the effective utilization of natural resources available with in the country. A degree at ALL NEPAL opened up many more possibilities than were previously available to me. You are looked at differently when you have a Degree in pharmacy it implies clinical experience research mentoring and expertise. Alternative to 10+2 program for vocational education and immediate employment one can go for self-employment by establishing a retail or wholesale business of medicine. Can work in NGO/ INGOs of health sectors. DIP graduates can also practice as licensed pharmacy technicians in developed countries like USA, Australia and Canada. 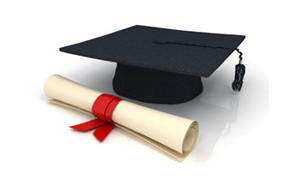 Besides Diploma in pharmacy is revered for undergrad education in the field of pharmacy abroad.